How Do I Create a New Subfolder of Just Favorites? Creating a folder in your Collection of favorited images from an online gallery. 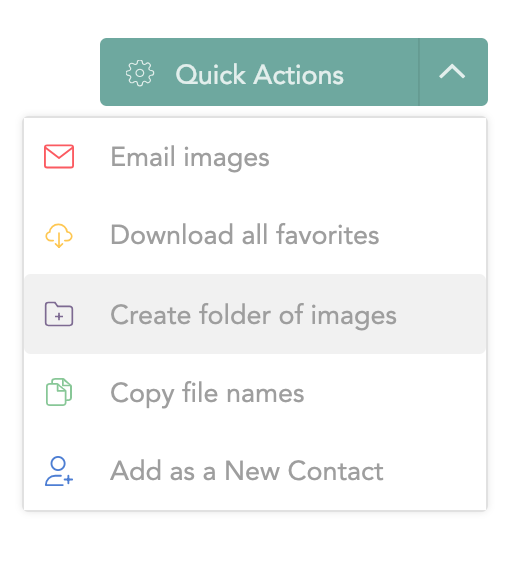 Save time and no longer worry about putting your client favorites into a folder. 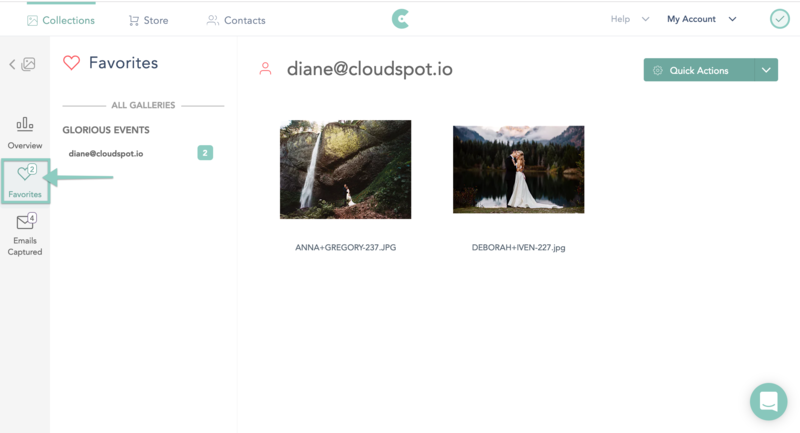 CloudSpot will take care of that for you! 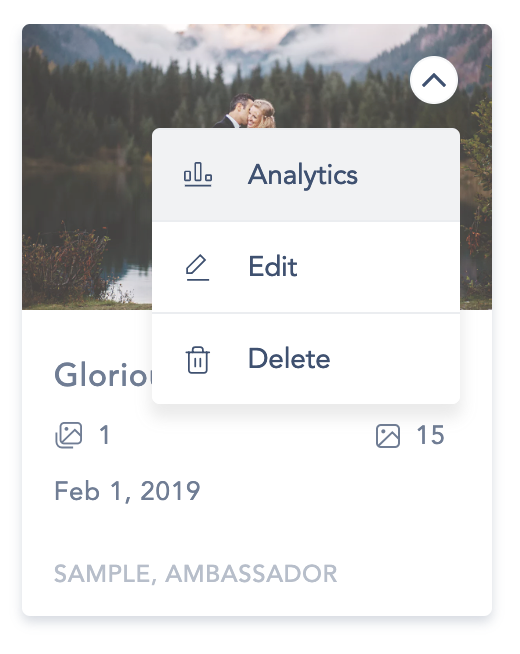 You can also access your Analytics from your main Collections dashboard by hovering over the Collection and clicking the arrow in the top right. Select the Favorites section and then click on the e-mail address of the favorites list you wish to view. 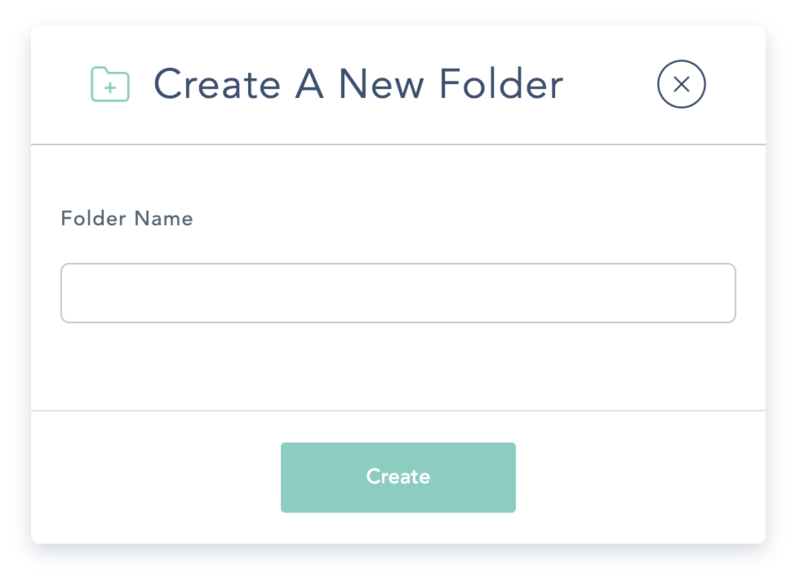 Enter the name of the new folder and click “Create”. Now you should see the subfolder appear in your Collection’s Dashboard. How Do I Send Download Links of Favorited Images? How Do I View Favorites in Lightroom?